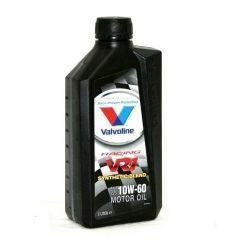 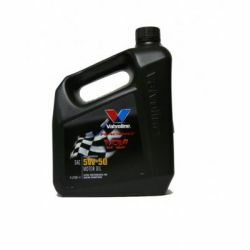 Motor oils There are 10 products. 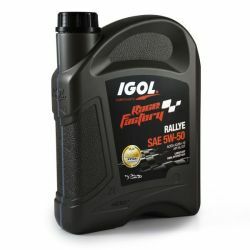 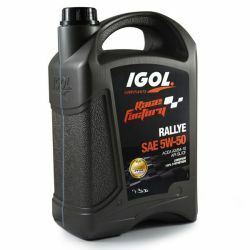 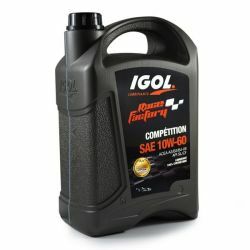 100% synthetic oil designed for motorsport. 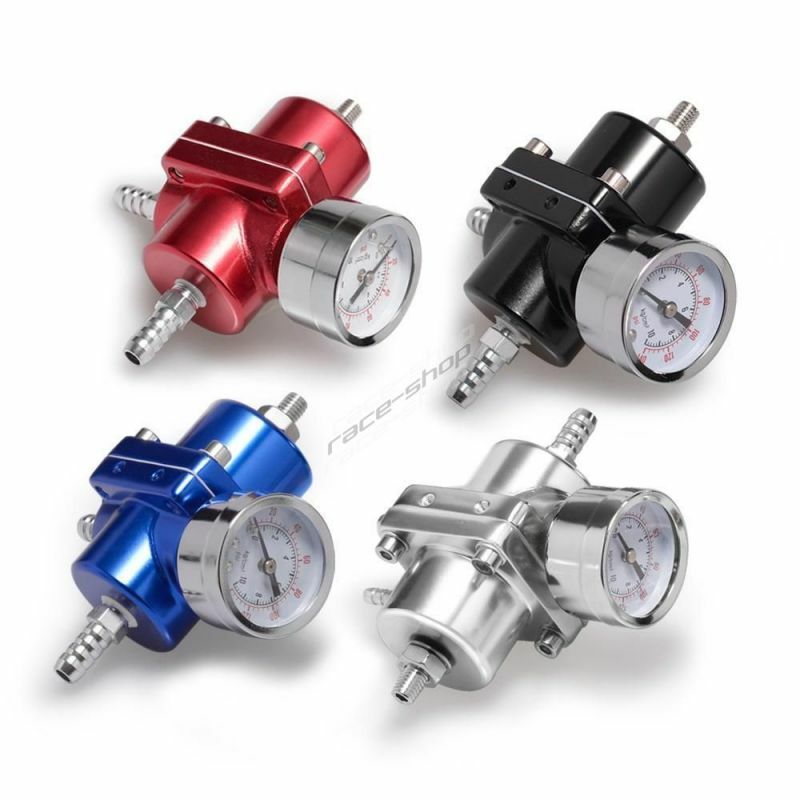 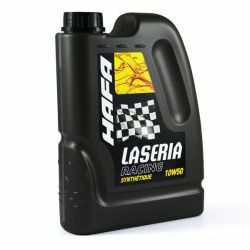 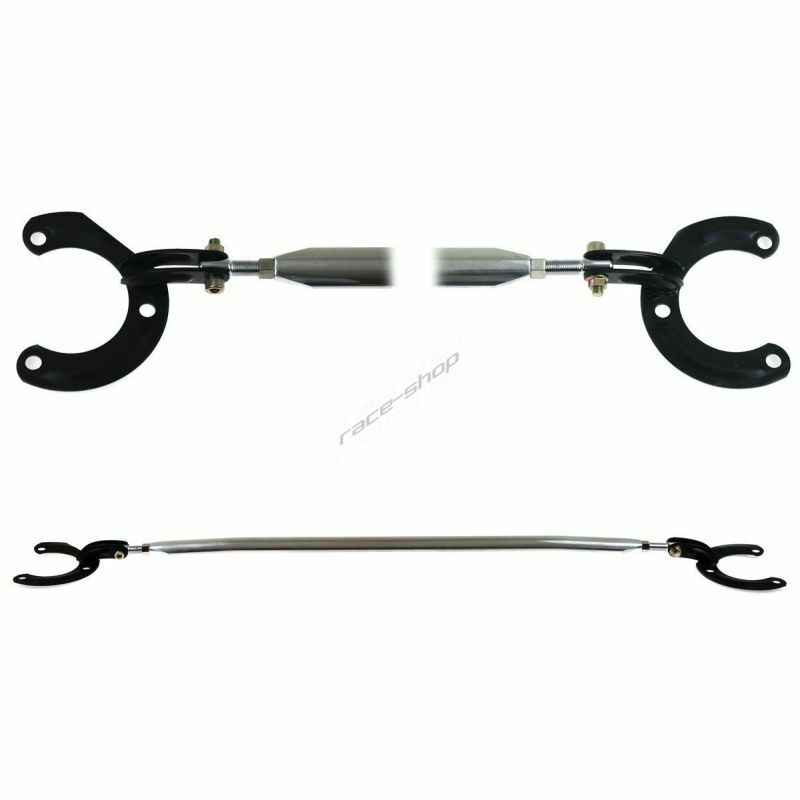 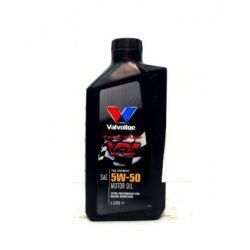 This oil ensure an optimal lubrication of engines, especially when driving sporty.